Originally made in Scotland in the late 1700s, the marmalade is a time tested breakfast favourite. For me, food is completely intertwined with memories and consequently loved ones. With this in mind, Tea, for me is not just for Twinings but also my mother. In the same way, Ginger Marmalade will always invoke memories of my grandmother who loves to slather it on toast which she inevitably eats cold because she is constantly on the go and never seems to sit still for more than five minutes. And so, with this memory I come to today’s blog post. 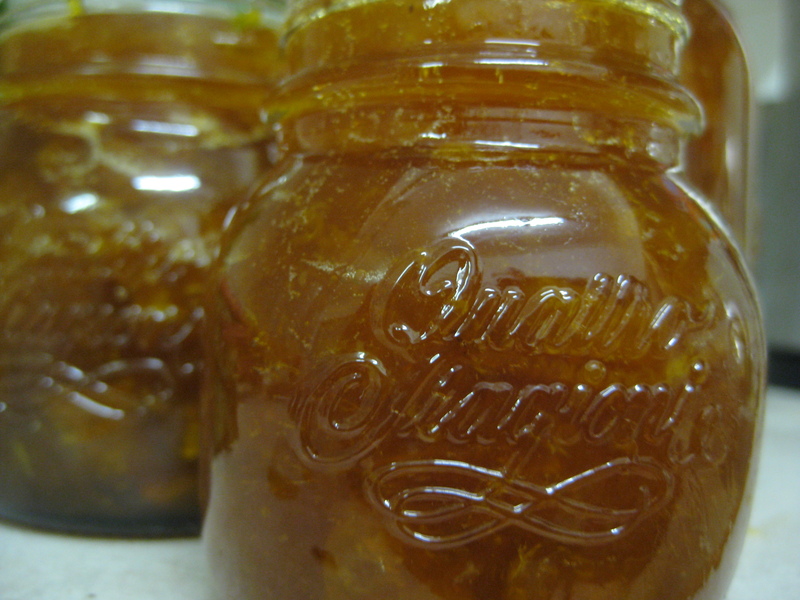 This marmalade is not the strong gingery spread with which my grandma so enjoys, but instead a more mellow, gently perfumed concoction, perfect for the whole family. This is a very easy recipe to follow, however can be time consuming. With this in mind, turn the tunes up and be sure to have a good cup of tea on hand for a well spent afternoon! For information on preparing jars please click here. 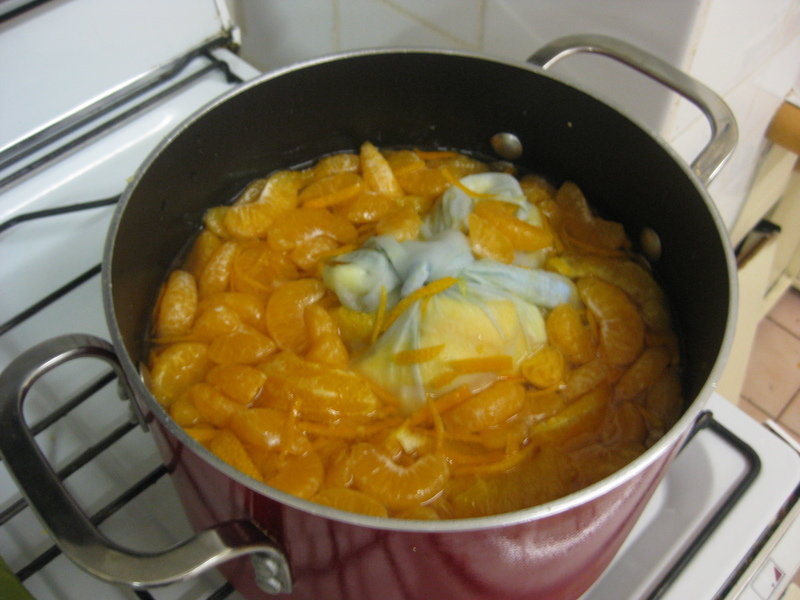 I must admit that this was my first attempt at marmalade makin’, but as far as I can taste, the experience was successful, even if a time consuming in the removal of the pith. 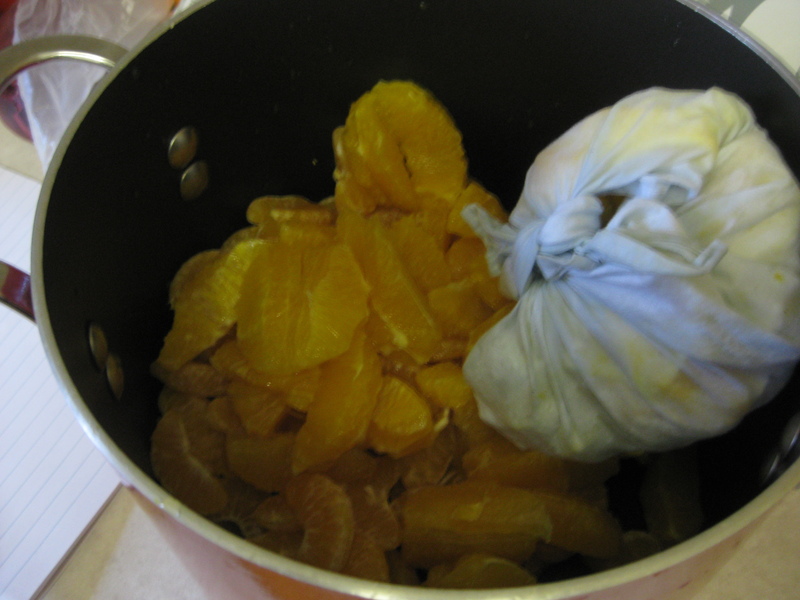 Special thanks to A Table for Two for guidance on basic marmalade making. This entry was posted in Breakfast / Brunch, Gluten-free, Jam / Marmalade / Preserves and tagged food, ginger, gluten-free, how to, jam, mandarin, marmalade, orange, preserves, recipe. Bookmark the permalink. Sorry for the delay in replying Suzanne. I have just returned from a Year 7 & 8 Camp – an adventure and a half! Sorry to hear the marmalade didn’t quite turn out. You hit the nail on the head with the suggestion of adding some pectin. 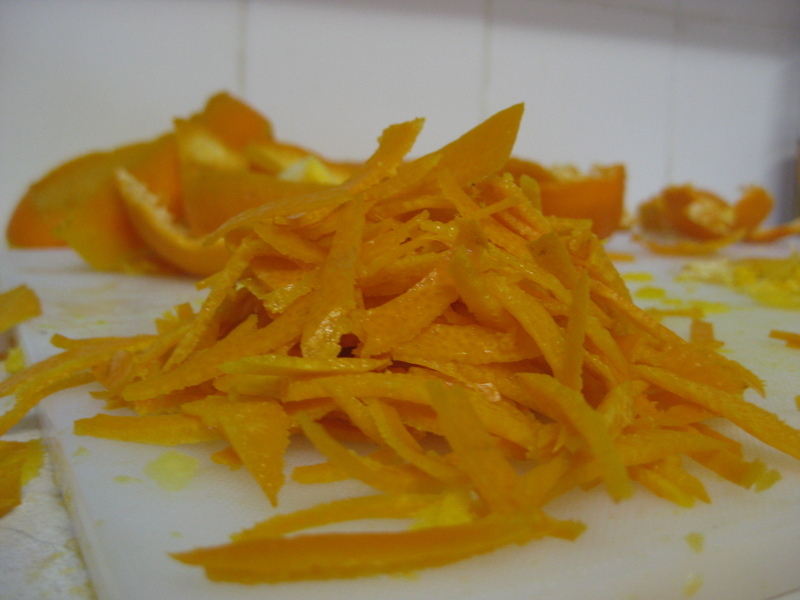 Pectin is naturally occurring in fruit (and usually with citrus fruits is quite high). 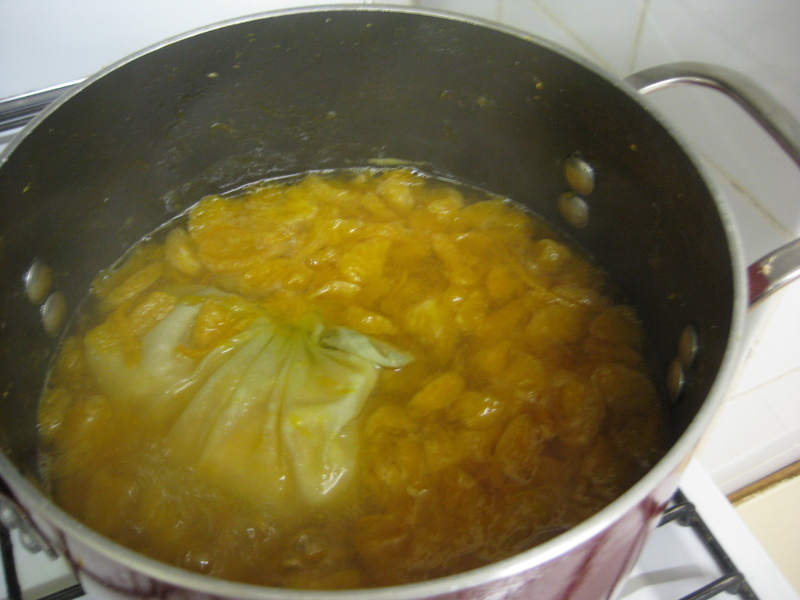 I’m not too sure why your marmalade didn’t set, however it may have had something to do with the pectin content of your particular fruit (not a helpful answer I know). My other guess would be the temperature at which your simmered the mixture. From memory I had my bubbling away quite a lot. If the temperature was lower it may have slowed the setting process. Finally I have noticed that with jam making (I’m only just experimenting myself with the process) that the jam does seem to set quite a bit more once it has cooled. Once again, sorry for the delay in getting back to you! If you are looking for a great way of using some ‘not so set’ marmalade try the chocolate and marmalade (https://kristenleanne.wordpress.com/2011/08/27/chocolate-and-marmalade-cake-simply-charming/). Help!!!! !My daughters and I entered this project with anticipation,me, especially with my English heritage.We followed the recipe with care. Cooked it 2 and a half hours. 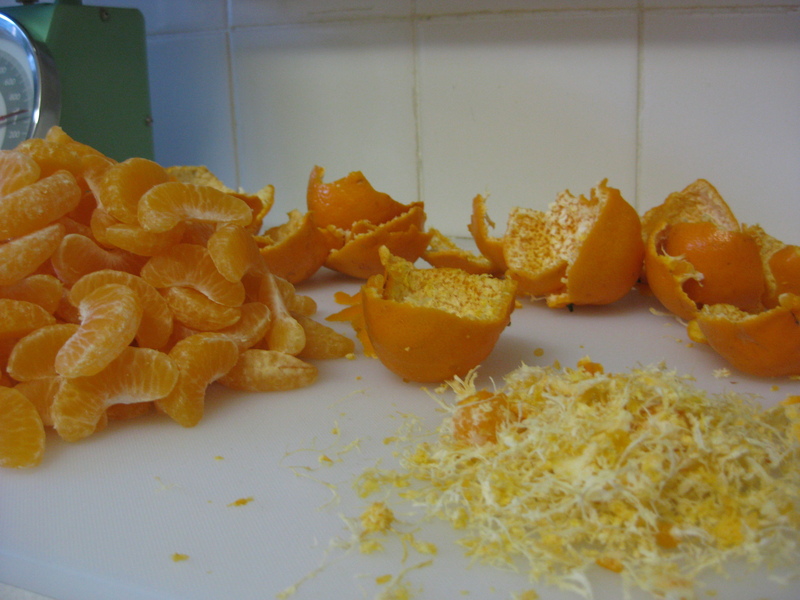 Sadly the end result was runny marmalade—excellent taste. Do you have any answers?? 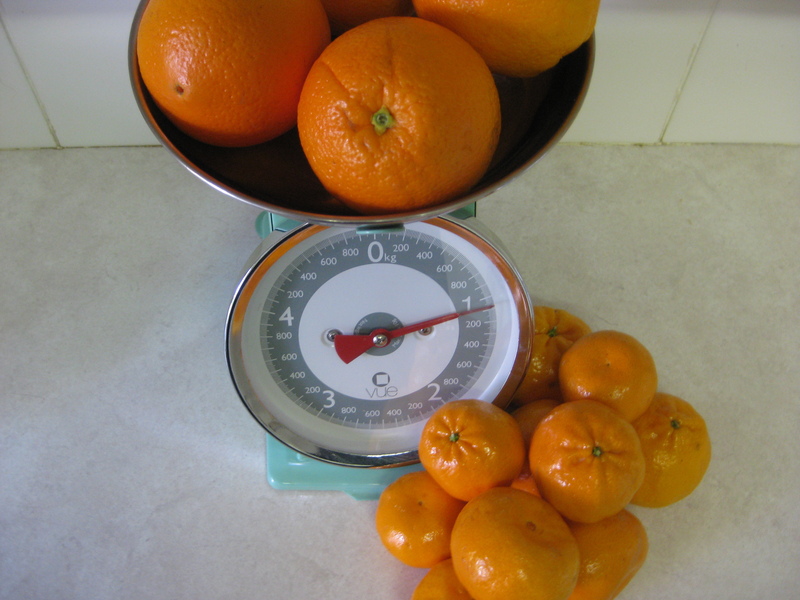 We translated the kilograms to American weights. 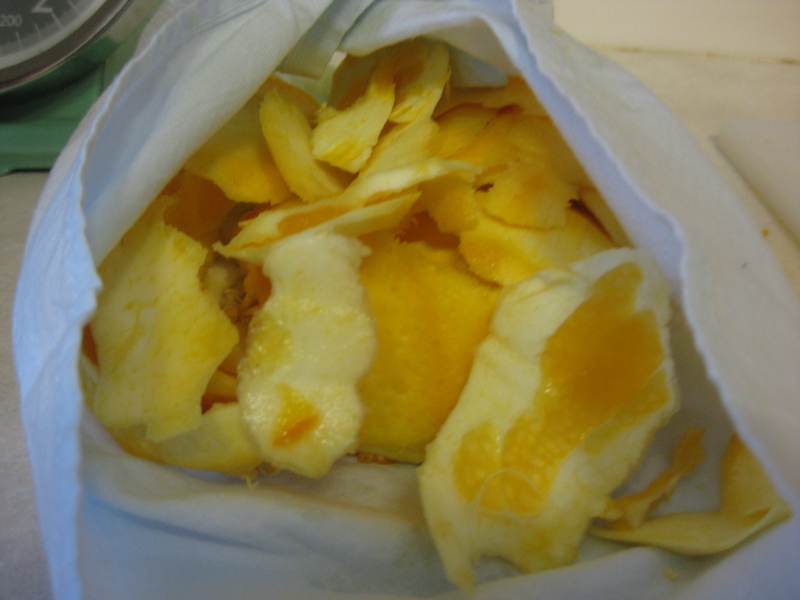 Can we remedy this batch or what….add commercial pectin?? Please help and thanks. Suzanne Stone.